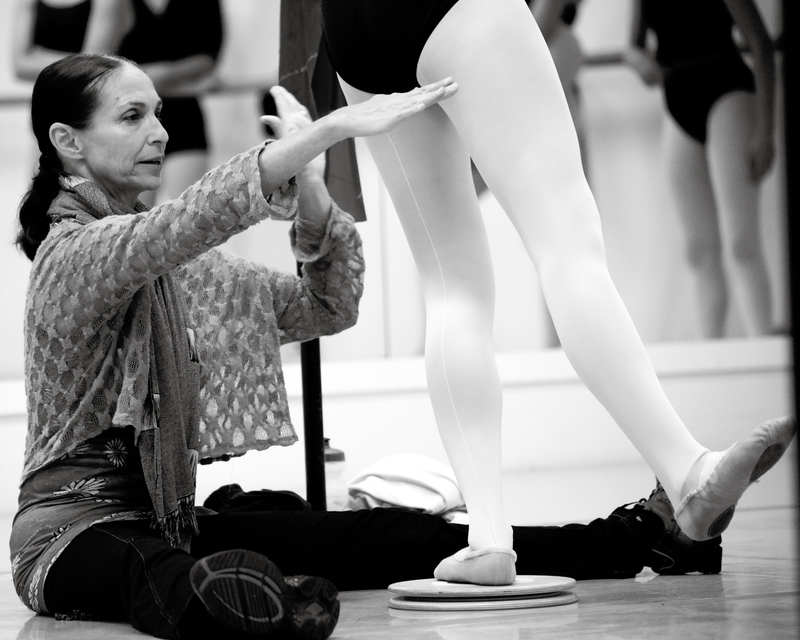 Pro Arte centre is honoured to host Stephanie Saland, a leading ballerina for Balanchine’s NYCB, this weekend – Jan 19th/20th. Stephanie Saland brings a wealth of experience, knowledge and care and will be teaching classes and coaching repertoire. Wow! This sounds exciting! What an opportunity!